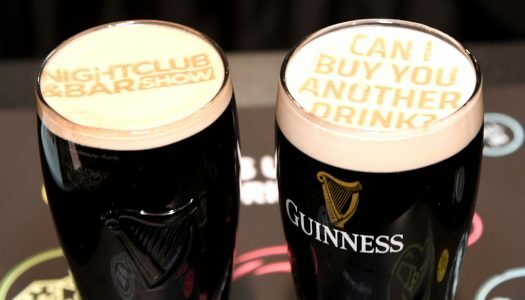 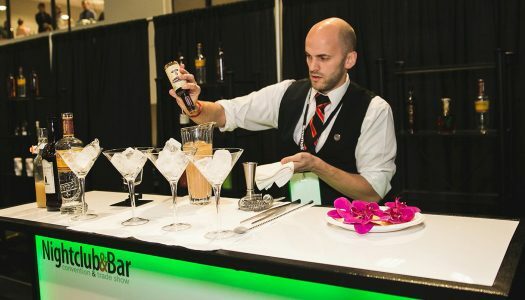 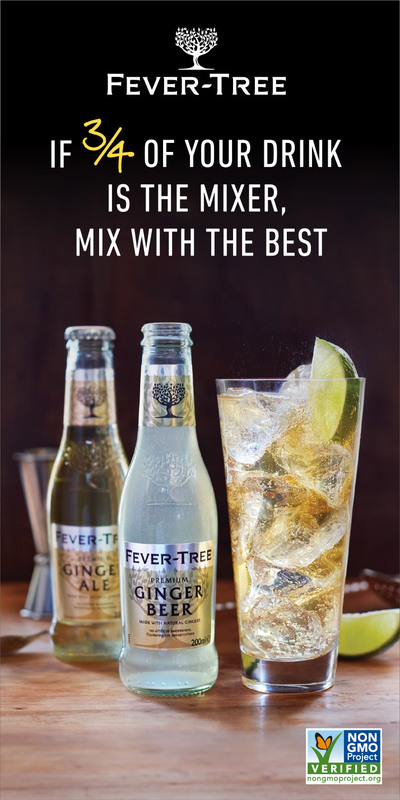 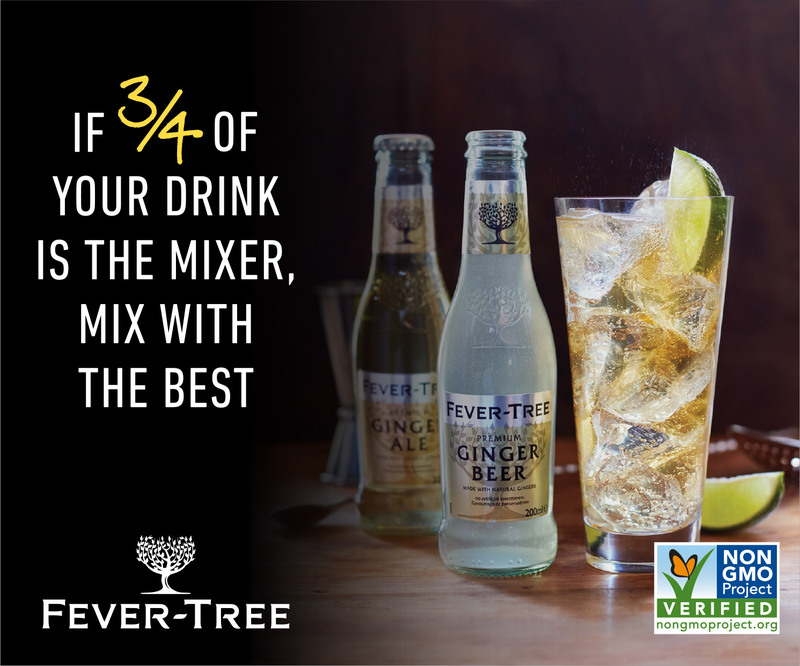 The 2016 Nightclub & Bar Convention and Trade Show will host exclusive nightlife and networking events March 6th – 9th throughout the city of Las Vegas. 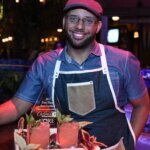 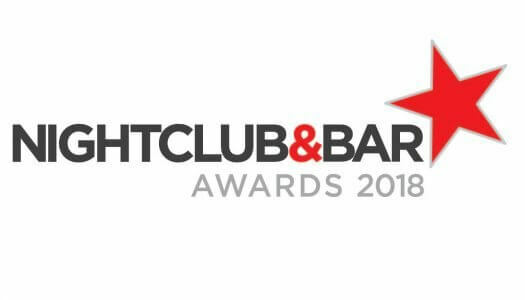 Nightclub & Bar Show congratulates three winners for its fourth annual Entrepreneurs Awards program. 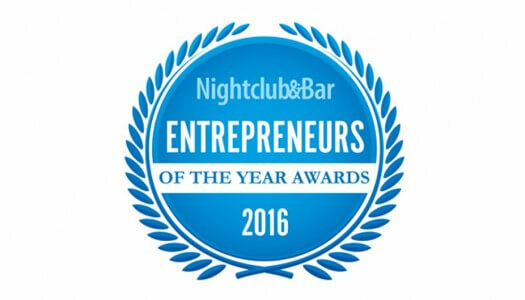 Nominations for the 2016 Nightclub & Bar Convention and Trade Show’s NCBShow.com Entrepreneurs Awards Program will close Friday, Nov. 13, 2015 at 11:59 p.m. EST.